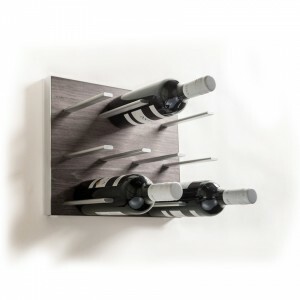 Create a modern wine cellar anywhere. Innovative, expandable, label-forward wine storage systems. Store 10 to 10,000 bottles. 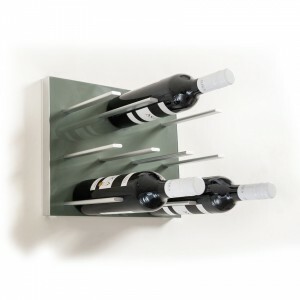 Full-depth wine cellar kits available in 6, 7 or 8 feet. Choose from 5 wood options and 6 stain colors! 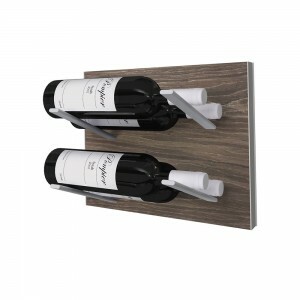 The most unique and fun wall-mounted wine racks on the market. 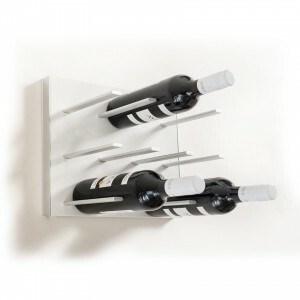 With STACT the design possibilities are endless and your wine collection can be forever expanding. Get a FREE 3D Design in just days! We will only contact you about designing your wine cellar.